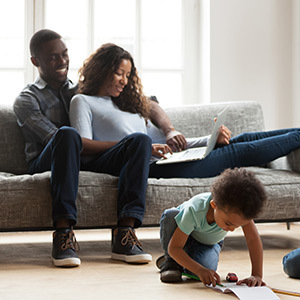 There is a good reason they’re called home comfort systems, and it’s because they are what truly make your house into a home. Keep your house cozy with the latest home comfort technology! Here at Gundlach’s, we’re running our Cool Cash deals all the way through June 30th, so call, visit our site, or stop by today! Gundlach’s is a Carrier Factory Authorized Dealer. This means that Gundlach’s is able to help our customers save some “Cool Cash” with two great promotional offers to choose from! When you purchase any qualifying Carrier home comfort system from Gundlach’s, you can choose from either: saving up to $1,650 in digital rebates on Carrier home comfort systems OR getting up to 72 months with 0% APR financing on qualifying Carrier systems. There has never been a better time to invest in you and your families comfort. Take advantage of Gundlach’s Cool Cash deal today! Contact us today for more details or with any questions! Only Carrier systems sold as a replacement for the homeowner’s existing system or as an add-on to an existing home qualify. Only Carrier® systems or units purchased from participating dealers during the sales period and installed by the end of the installation period are eligible for the Cool Cash promotions. These promotions are not retroactive for homeowners who purchased qualifying equipment prior to the program start date. Carrier systems or units purchased after the sales period do not qualify for Carrier’s Cool Cash promotions. Promotion terms subject to (1) product availability and (2) change or cancellation without prior notice. 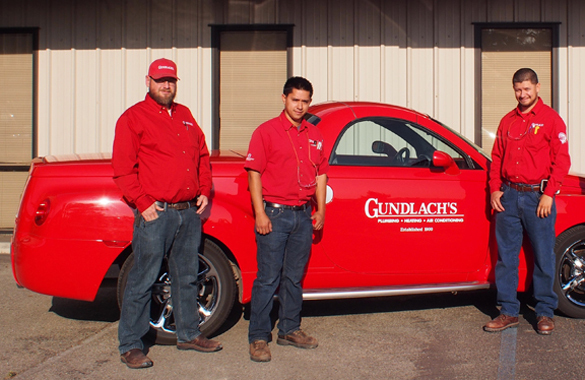 Gundlach’s is the most respected name in heating service in Bakersfield for over 100 years. Gundlach’s has been a member in good standing with the BBB since 1957. Gundlach’s is the first Factory Authorized dealer of Carrier equipment in Kern County. We conduct an interview process to identify problem areas and offer solutions. Gundlach’s offers more choices of environmentally friendly systems with Carrier. Offer a 100% Carrier FAD satisfaction guarantee. We guarantee that you will save energy with your new system.